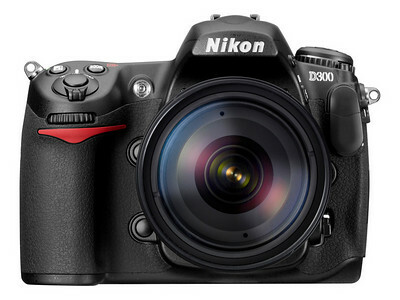 Photoxels has posted a review of the Nikon D300. You get superb handling, exceptional performance, a large, bright and clear optical viewfinder, a body sealed against dust and mositure, and excellent image quality with low noise and preserved detail up to ISO 800. Noise that is present at higher ISOs is Luminance noise and gives pictures a film-like grain appearance.